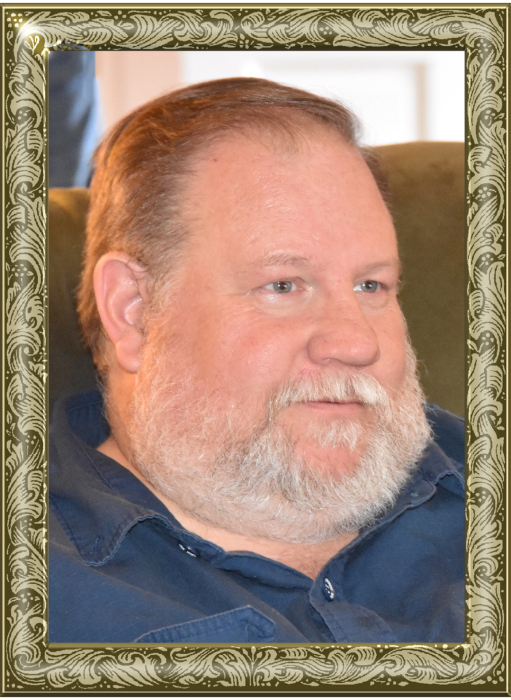 Aaron Wayne Taylor, 57, of Taylorsville, went home to be with the Lord on Friday, March 22, 2019. Aaron was born May 6, 1961 in Gaston County, the son of Jane Whitener Taylor of Taylorsville and the late George Alton Taylor. He had worked in the furniture industry and was the Pastor of the Taylorsville Wesleyan Church for almost 19 years. He loved his congregation and he had a special place in his heart for the young people there. He dearly loved his wife of 38 years, his two daughters, grandsons, son-laws, his mom and his siblings. God and his family was truly the love of his life. He enjoyed collecting baseball cards from his youth and other sports memorabilia. Aaron loved to sing and make music. He was preceded in death by his father, George Alton Taylor. Those left to cherish and honor his memory include: his wife of 38 years, Angela Mitchell Taylor of the home; two daughters, Sarah Taylor Dawson and husband, Andrew, of Sunset Beach, NC, Kayleigh Taylor Webster and husband, Johnny, of Stony Point; two grandchildren, Micah Aaron Dawson, Johnny Lawson Webster III; his mother, Jane Whitener Taylor of the home; two sisters, Melanie Taylor McIver and husband, Jerry, of Taylorsville, Beth Taylor Martin and husband, Neal, of Lenoir; brother, Matthew Everett Taylor and wife, Angie, of Inman, SC; mother and father-in-law, Christine and Jack Mitchell of Taylorsville; numerous other relatives and friends. The funeral service will be held at 3 p.m., Tuesday, March 26, 2019 at Adams Funeral Home Chapel. Pastor’s Lloyd King, Ronald Brookshire and Jerry Lumston will officiate. Burial will follow in the Taylorsville Wesleyan Church Cemetery. The family will receive friends from 6-8:30 p.m., Monday, March 25, 2019 at Adams Funeral Home. Memorials may be made to: Gideon’s International, Taylorsville Camp, PO Box, 517, Taylorsville, NC 28681. Adams Funeral Home and cremation services is honored to be serving the Taylor Family.